← Is the Itch and Rash on your Scalp Dermatitis? Alopecia is a very distressing condition that can cause widening patches of baldness but which is sometimes only temporary. 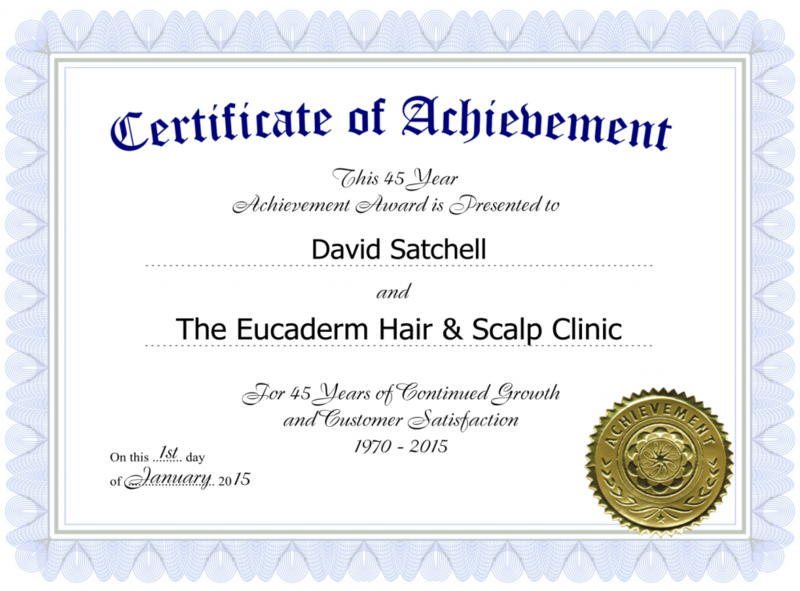 Here at Eucaderm Trichology we have found that treating alopecia the natural way is by far the best. Many factors – including illness, pregnancy, trauma, thyroid problems, diabetes, anaemia, crash dieting, and the use of steroids and chemotherapy can cause it. Little appears to be known about alopecia even though many clinical studies and trials around the world are taking place. Much has been written about the various causes and treatments for the disease. 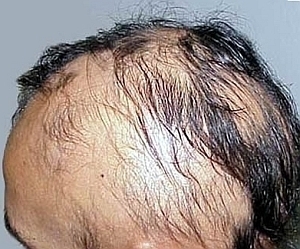 It is generally accepted that alopecia is an autoimmune disease. Hair is a bi-product of blood and so, it is important to address the haematological aspect of treatment as well as the dermatological. 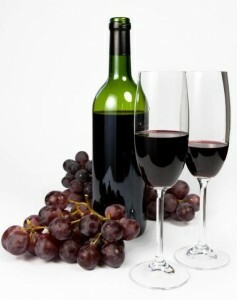 The two key areas that need addressing are composition of blood, and blood flow. Simply applying topical products to the scalp will not always give a good result. 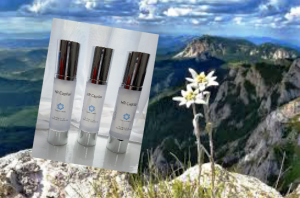 I have to confess by saying that treating alopecia the natural way has proven to be far more successful. It is my belief that when a person is the subject of stress, the composition of the blood changes. At the time of writing, I am not sure as to what these changes are, except that initial evidence seems to suggest that the white corpuscle count increases. This much I have learned from clients suffering with alopecia that have had more than the standard blood tests. Generally a visit to the doctor will result in tests for anaemia, thyroid and diabetes. In most cases no problems are found and yet the alopecia continues to get worse. I have taken a very logical, if not simplistic overview and have tried to make up for any nutritional deficiencies in the blood by way of a change in the diet. By recommending an increase in raw fruit and vegetables in the diet and a special vitamin supplement with live enzymes to aid absorption, and to advise the sufferer to create a vaso-dilation (increase in blood supply) by applying hot and cold water regimen. Phytoestrogens or plant oestrogens need to be introduced into the diet. They can be found in wholemeal bread, brown rice, vegetables including cabbage, carrots, green beans, peas and of course fruit. The very best way to get the maximum goodness out of food is to eat it raw or to juice it. 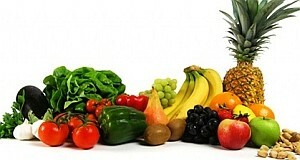 Blending fruits and vegetables in a juicer is an excellent way of obtaining live enzymes. 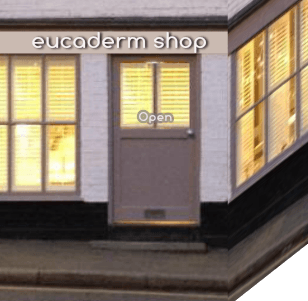 As a consultant trichologist at the Eucaderm Alopecia Hair Research centre in the UK, I have naturally investigated all of these various forms of treatment. The thing about alopecia is its unpredictability. You never know where it will manifest itself and just when you think you have got rid of it and the hair starts to grow again, you discover a new patch, which plummets you back into despair. 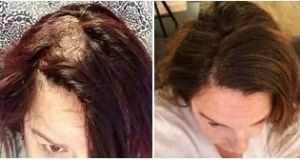 If you are not careful this added worry exacerbates the problem and so you enter into the downward spiral of renewed attacks of alopecia. As an alopecia sufferer myself at the age of 15, (please see here) I feel more than qualified in understanding and teaching about the psychological distress that is caused by this disease. To be truly successful in treating alopecia, it is important to think of your hair in just the same way as your teeth. Think about that for just one moment! Why do we bother to spend time in our already busy lives cleaning our teeth? Well we all know the answer to that question; it’s because we want to keep our teeth healthy and more importantly, to keep them as long as possible. None of us I am sure, relishes the thought of having to wear false teeth, so we indulge in a preventative treatment such as the cleaning of our teeth several times daily! This care for our teeth was instilled into us when we were children. It was part of our education in how to look after ourselves, and we never question it. We also know that to prevent gum disease, we need to visit our dental surgeon or hygienist on a regular basis to remove the build up of plaque or tartar, which cannot be removed by simple brushing alone. So what am I getting at? 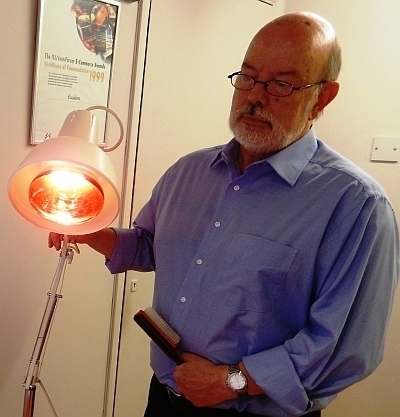 Quite simply, in my research I have discovered that to be truly successful in treating alopecia and keeping it at bay, needs the same simple approach to your hair as cleaning your teeth. Hair is very important to us; we certainly appreciate the fact when we lose it, so isn’t it obvious that we need to appreciate and care for it in the very same way as other parts of our body. I hope this article has been of some help to those of you suffering with alopecia. Please take a look around the rest of this Site to find more information about this condition. 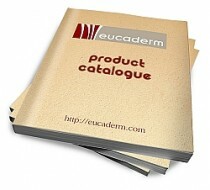 The special vitamin supplement with Live Enzymes is available to order from the Eucaderm Shop.